BEST LOCATION IN THE COMPLEX! 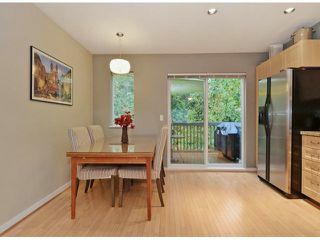 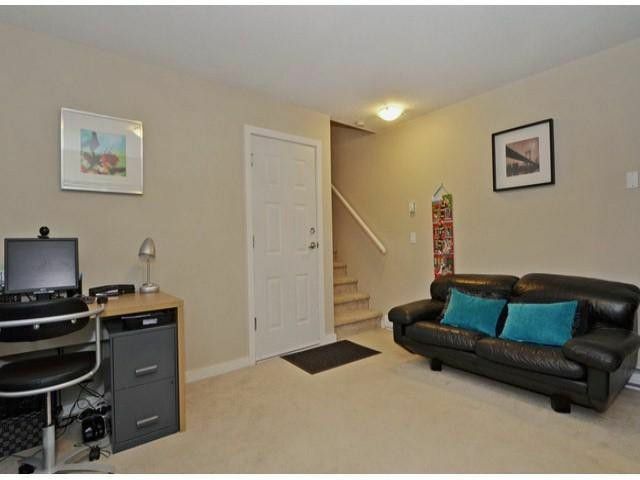 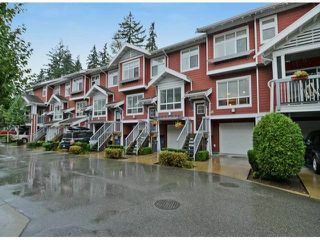 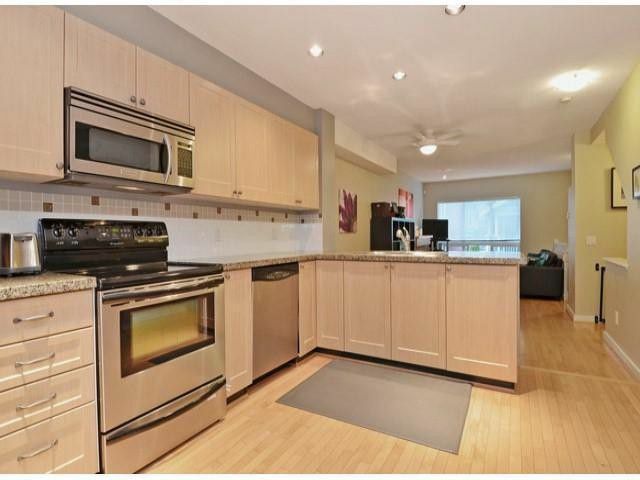 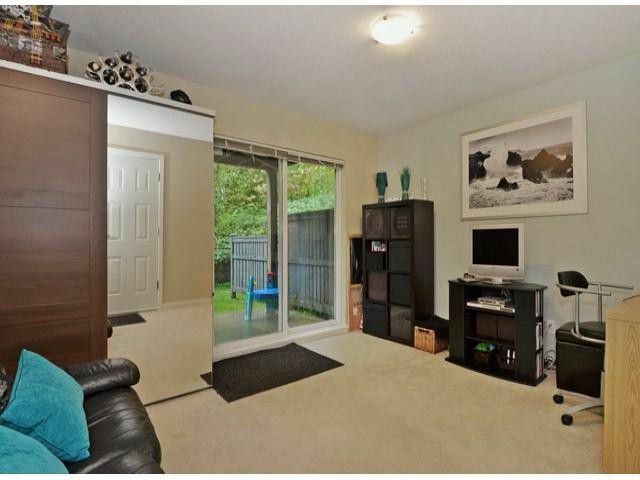 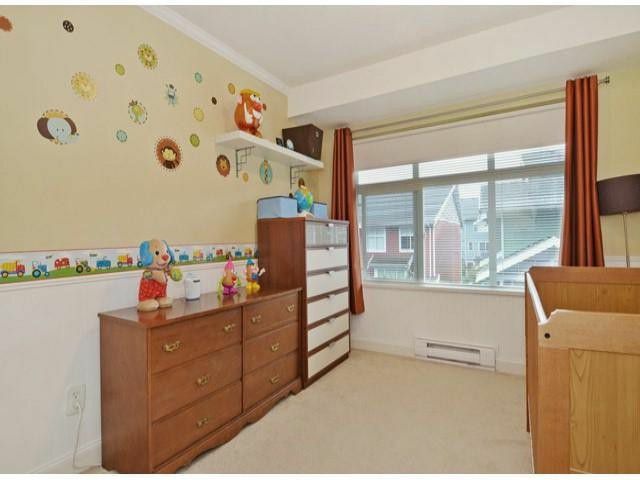 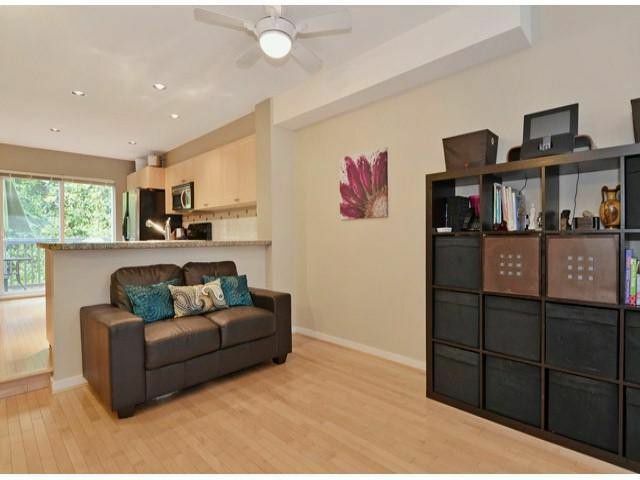 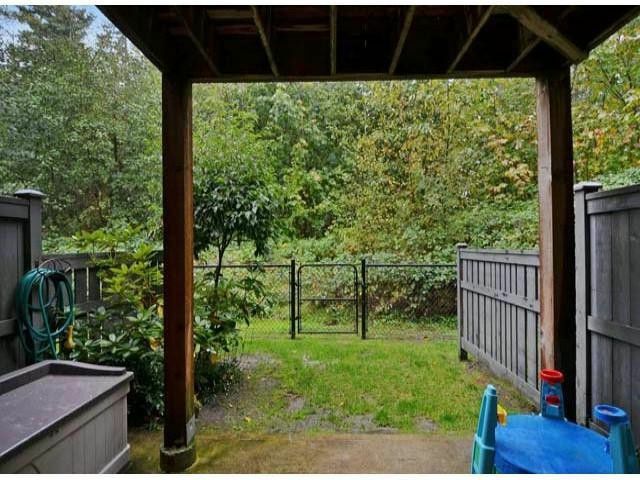 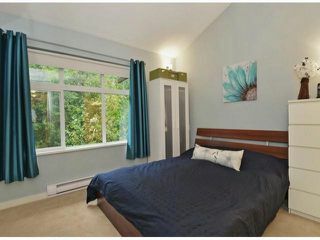 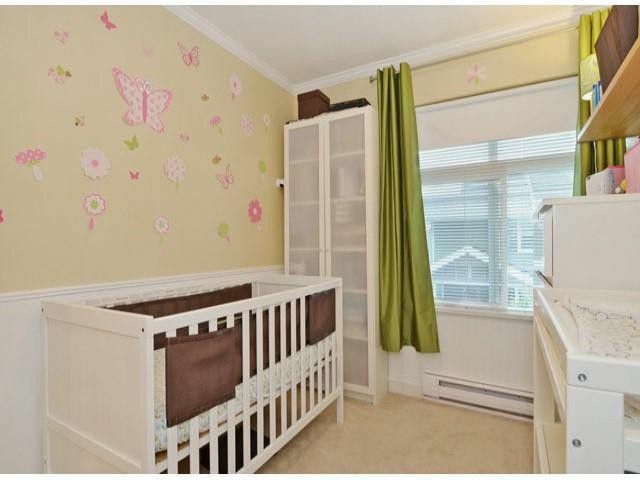 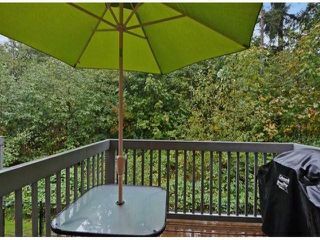 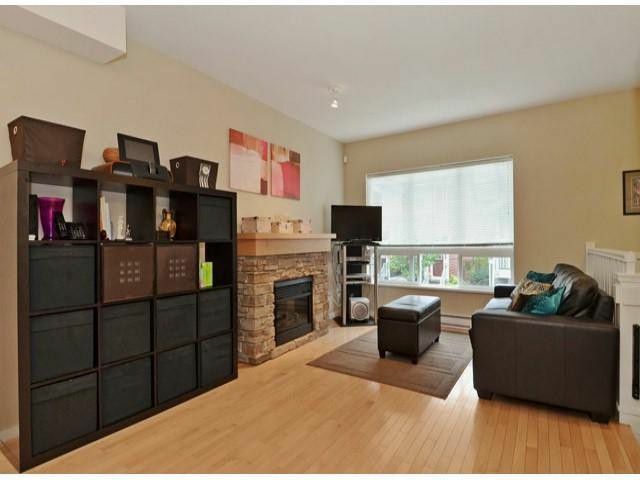 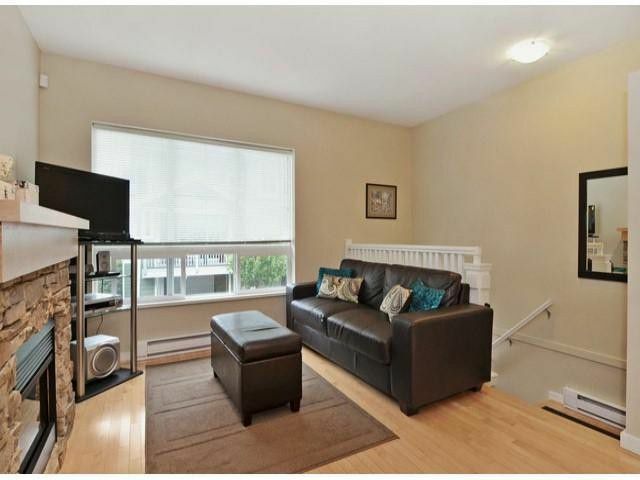 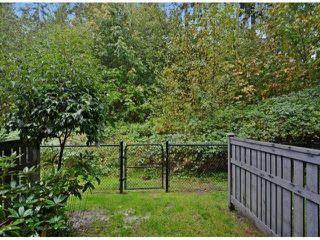 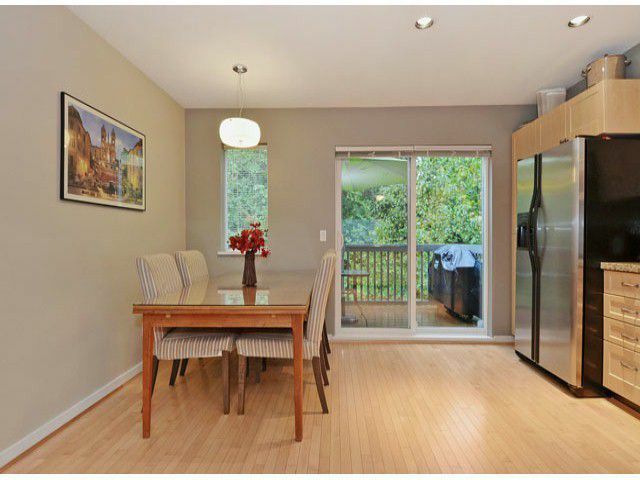 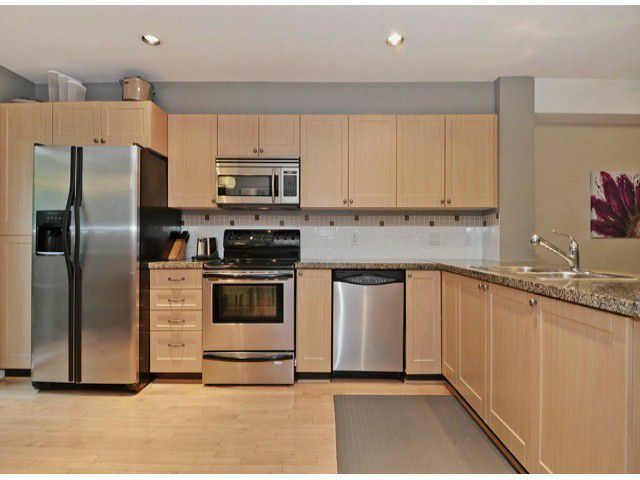 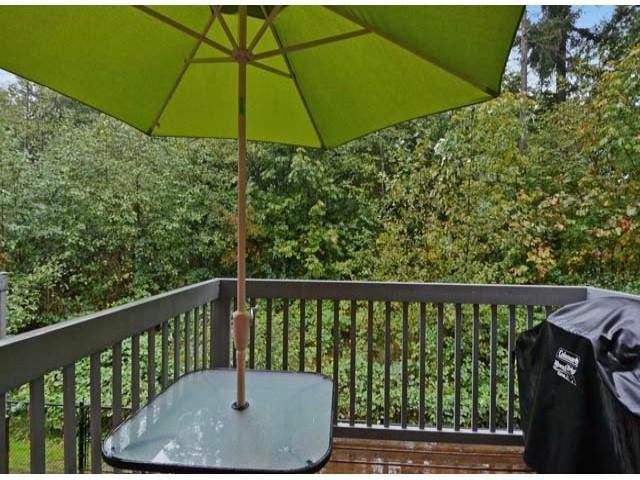 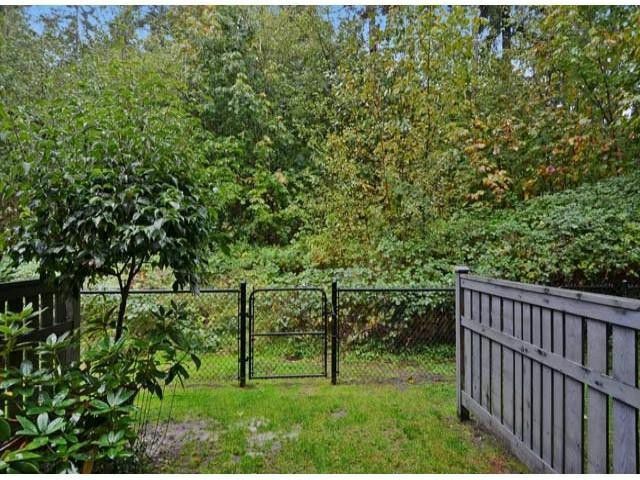 West facing yard backs onto the largest area of private, treed GREENSPACE in the complex. Welcome to Solay, a family friendly gated complex with so much to offer. 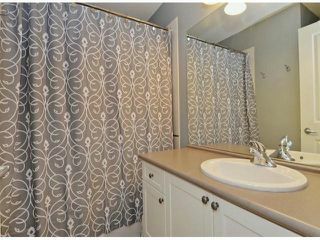 Upgrades in this 3 bed, 2 bath plus rec roomtownhouse include stainless appliances, new washer/dryer, granite countertops, maple hardwood floors & gorgeous brick fireplace surround. 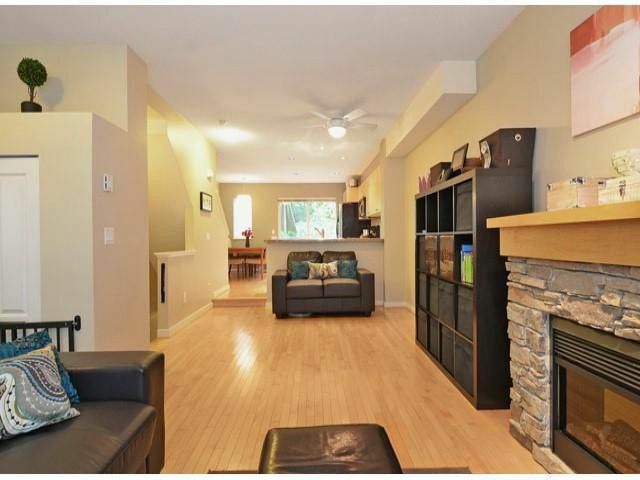 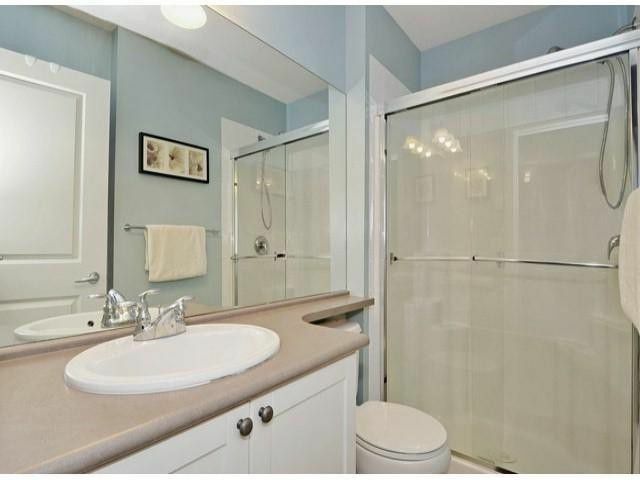 Highly sought after main floor open plan. 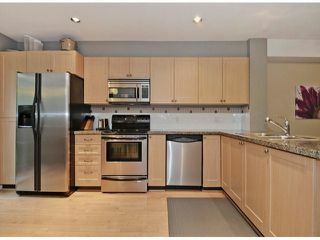 Freshly painted in 2012 with designer colours. 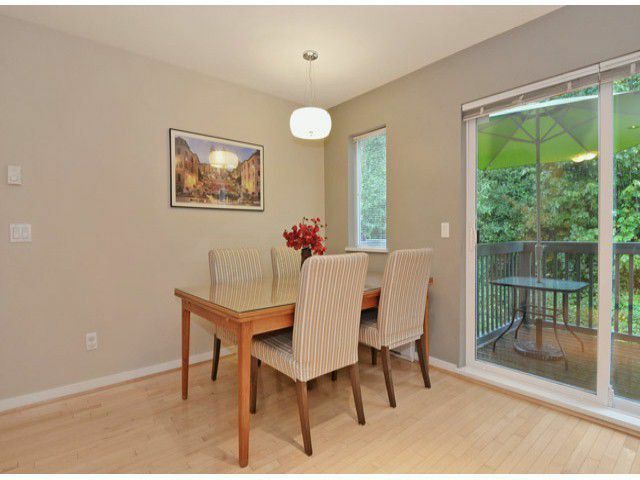 Enjoy dinner on the deck off the kitchen and watch the sunset. Rec room could be a media room, office or kids' play area and opens into the private backyard. 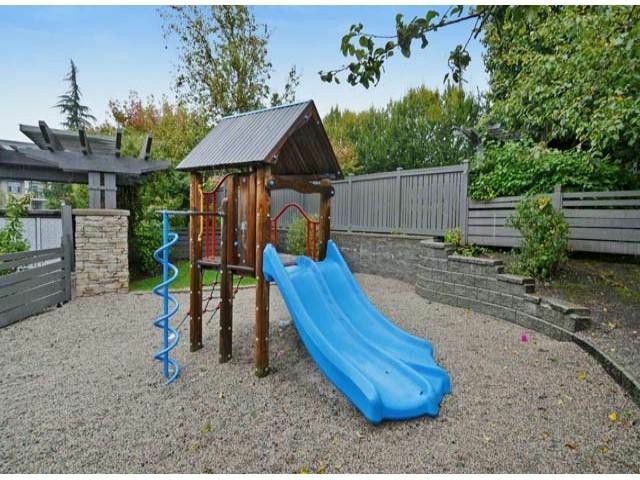 Solay offers an outdoor heated pool, gym, fenced childrens' playground and amenities room with pool table.